Smart, warm, quiet, secure and highly practical, our tilt and turn windows are tailor-made to suit your home. 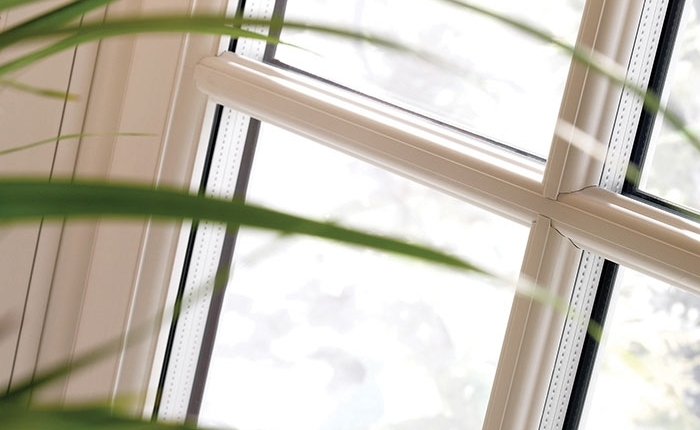 Tilt and turn windows are a highly versatile double glazing option allowing you to tilt the window inwards for ventilation or alternatively, open them fully inwards which allows for easy cleaning. At our showroom in Swindon, you will find tilt and turn window frames in attractive designs. All our windows are manufactured for high performance. uPVC tilt and turn windows are smart, secure and highly practical. 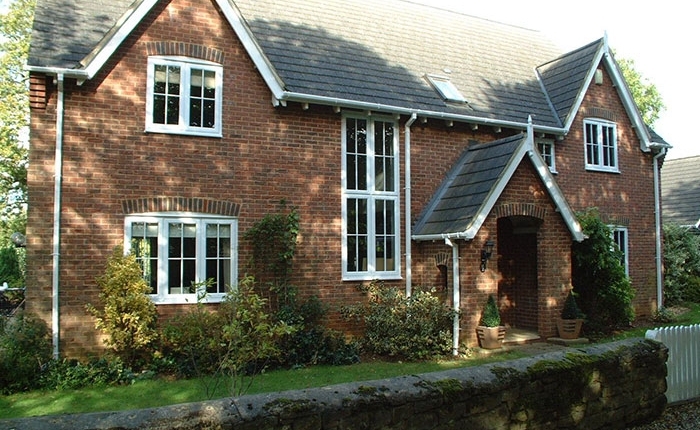 The experts at Kingfisher can customise our range of windows to suit your home. Whether you need us to replace just one broken window frame or install windows for your new build, we offer a dedicated and friendly service. From the initial design to the installation, we will work with you to ensure that you are happy with the end result. 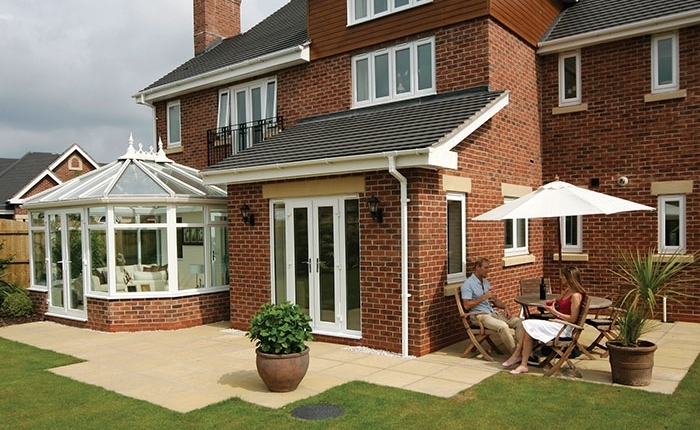 Visit us to take a look at our range of tilt and turn and aluminium windows. 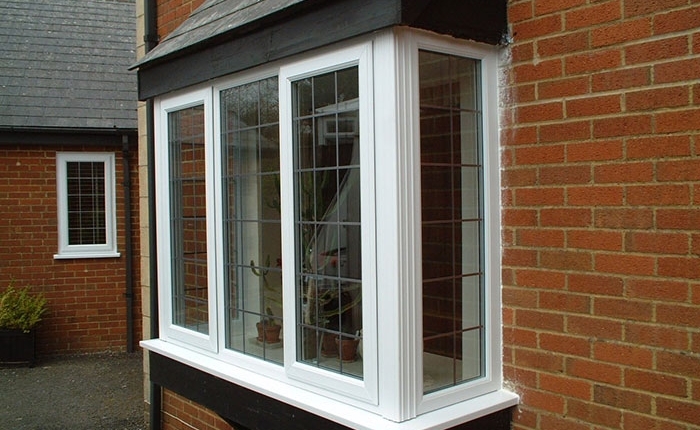 For secure and stylish tilt and turn windows, get in touch with Kingfisher. We serve customers in Swindon and the surrounding areas.